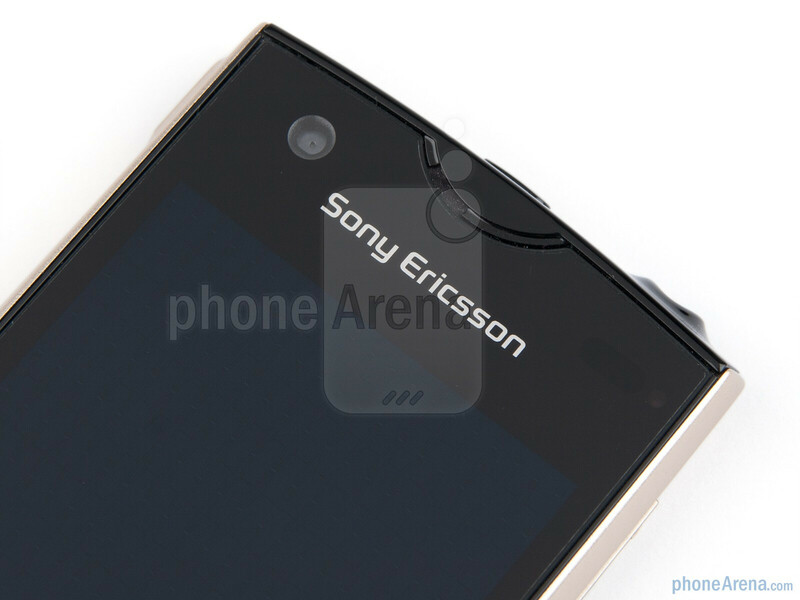 Three new Sony Ericsson handsets, among which was the Sony Ericsson Xperia ray, were announced pretty hush-hush at CommunicAsia 2011 just a few weeks ago. 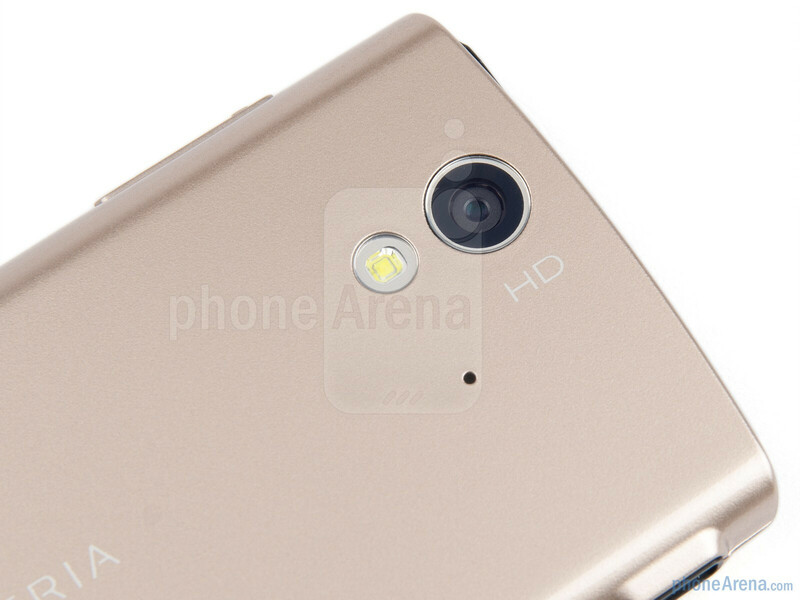 Looking at the preview unit in our hands, we feel the handset actually deserved more attention to be brought to it. 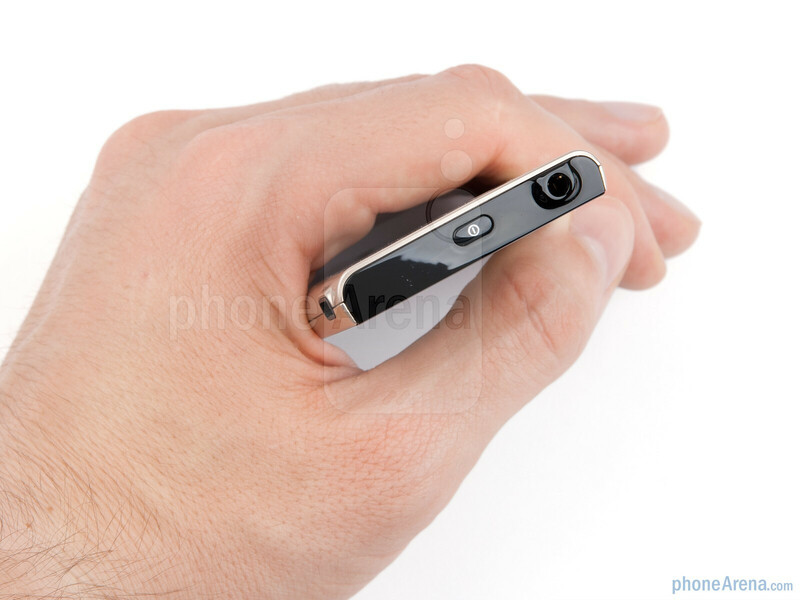 As small touchscreen smartphones go, it is almost the perfect size, not getting lost in your palm if you have big hands, and fitting admirably if you are regular. 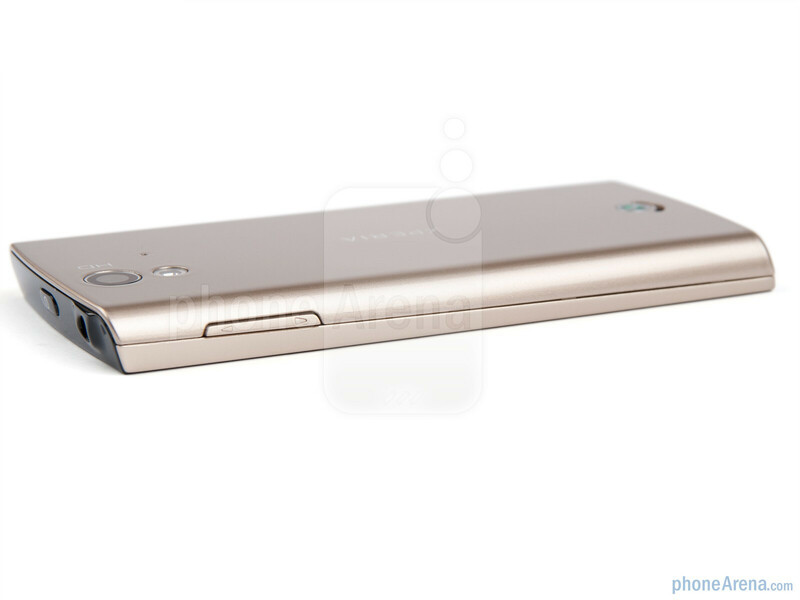 The Xperia ray is one of the thinnest smartphones at 0.37” (9.4 mm), and feathery at just 3.53oz (100 g), plus we noticed that the handset is extremely comfortable for one handed operation due to its dimensions. A big part amidst the phone's positives plays the screen, which is 3.3” LCD, a breath of fresh air after the huge 4”+ Android phones of late, since Sony Ericsson didn't skimp on the level of image detail, gracing the Xperia ray with 480x854 pixels - one of the highest resolutions we've encountered on a screen of this size. Plugging the numbers in a pixel density calculator returned 299ppi, which is just shy of the 300ppi “Retina” threshold. 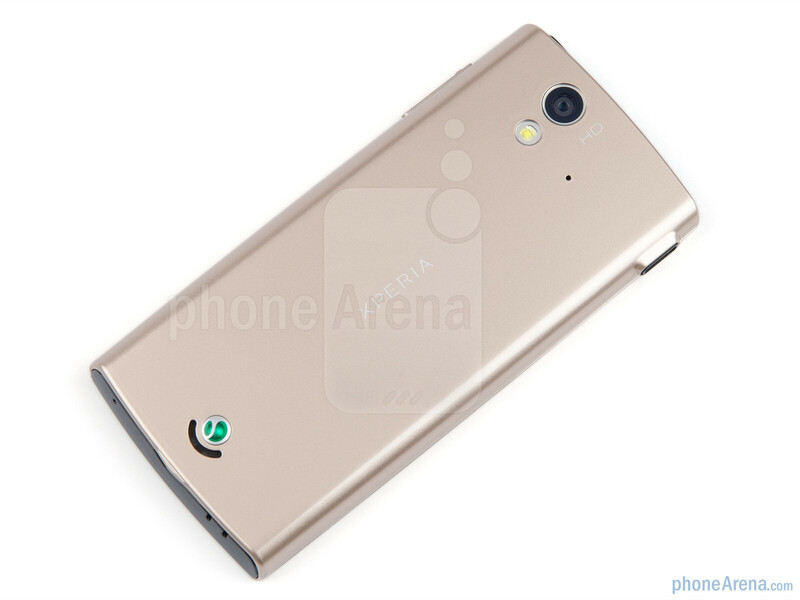 Moreover, it features Sony's Mobile Bravia Engine, for enhanced color intensity and contrast while watching pictures or video. 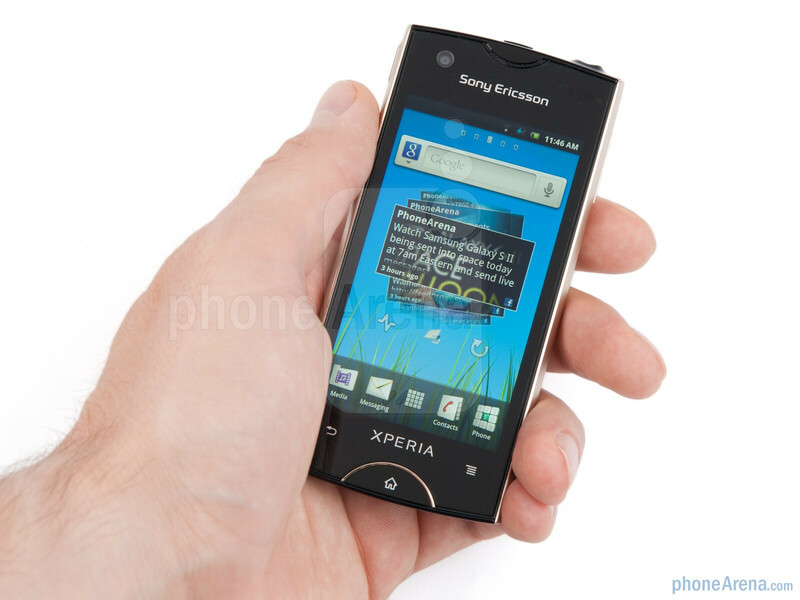 You can compare the Sony Ericsson Xperia ray with many other phones using our Size Visualization Tool. This alone makes it a pretty enticing handset, running the latest version of Android 2.3 Gingerbread, but when you add the 8MP Exmor R camera sensor on the back with LED video light (yep, you can't use it as a flash), which proved its virtues in the Sony Ericsson Xperia arc, we might have a formidable category contender. 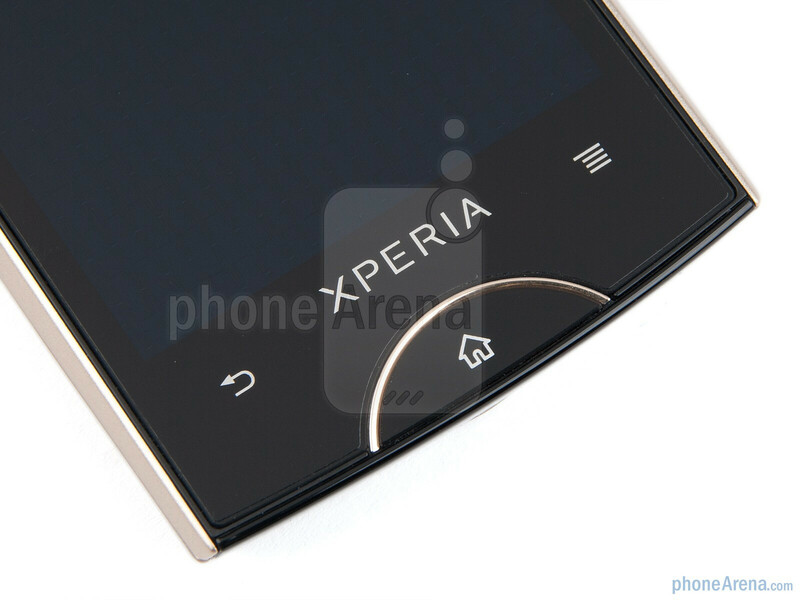 Moreover, the Sony Ericsson Xperia ray might turn out the first to hit retail with the new Xperia line design, with a huge semi-circle in the middle for a physical home button, and two capacitive keys on its flanks. We dare to say it's better than the previous design, which had overly thin buttons arranged in an arch under the display, which took getting used to. 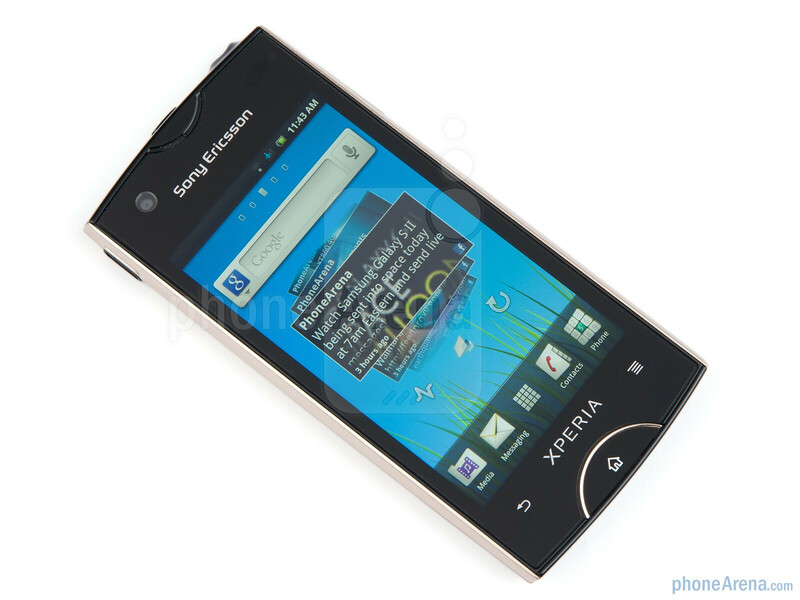 Unlike the Sony Ericsson Xperia arc, the Xperia ray sports a front-facing VGA camera for video chat, but it skips on the HDMI port – something's gotta give. 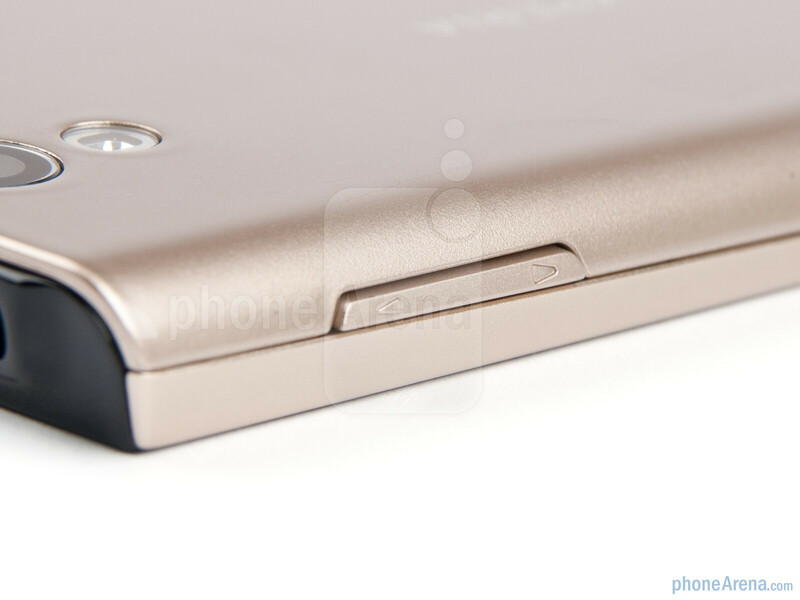 There are also only 300MB of ROM, but a 4GB microSD card will be included in the package. 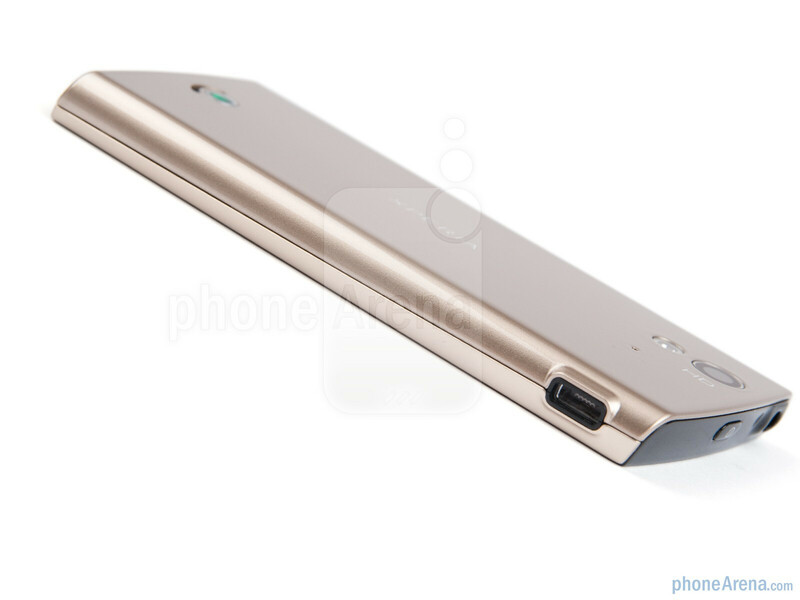 The resulting design looks very stylish – a thin handset with shiny black front, but lighthearted at the same time, with the choice of pink, black, white and gold colors. It is actually one of the few handsets that look even better in person to us than the press shots, which don't do the glossy front justice. It has every chance to grab the hearts of the design-conscious and/or female smartphone lovers, plus it delivers on the functionality front as well. 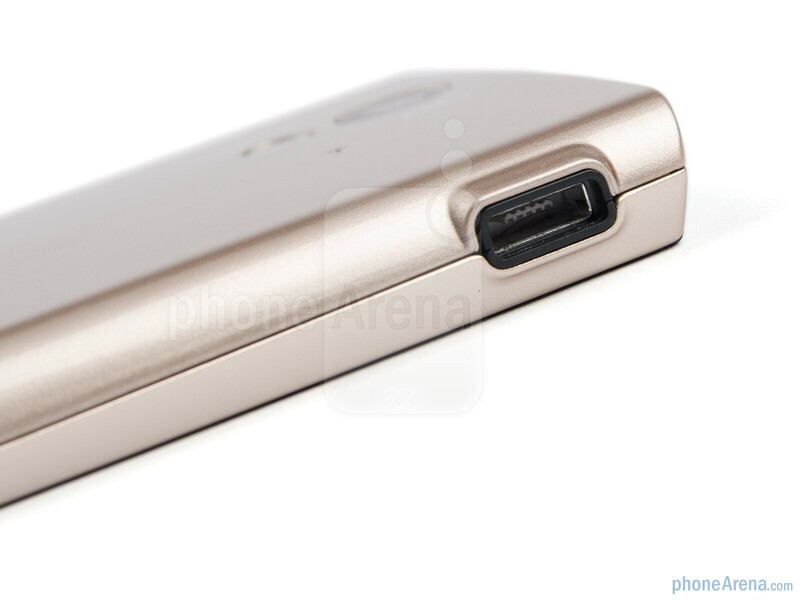 The only thing we disliked is the placement of the microUSB port on the upper left side, which makes using the phone with the cable plugged in a bit uncomfortable. 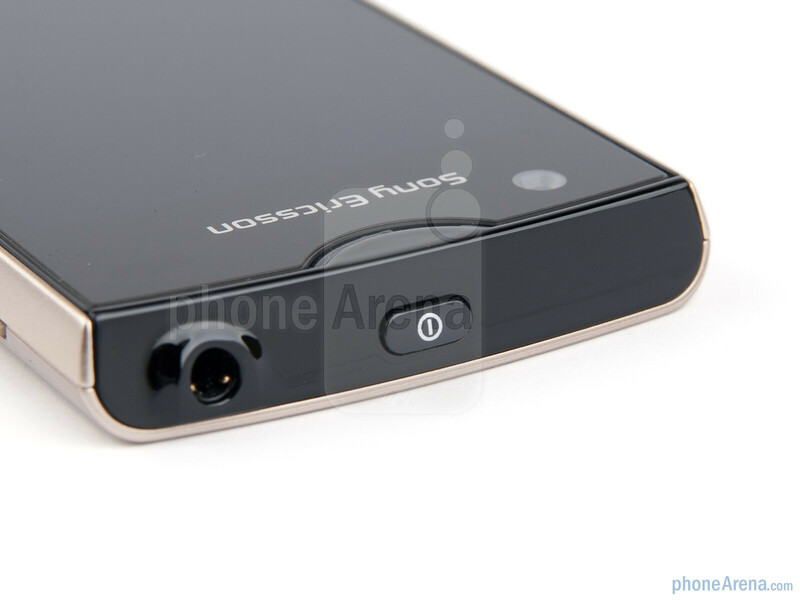 Did anyone observe in the preview video, that the touch sensitive keys are not back lit!!! How can one use them in dark ? ?